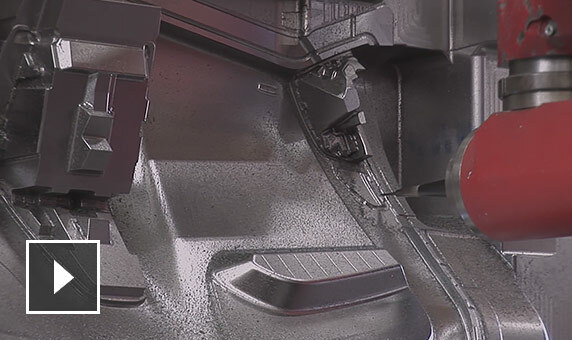 Features in PowerMill® enable easier 3- and 5-axis programming, simulation, and verification, so manufacturers can get more from their subtractive, additive, and hybrid machines. 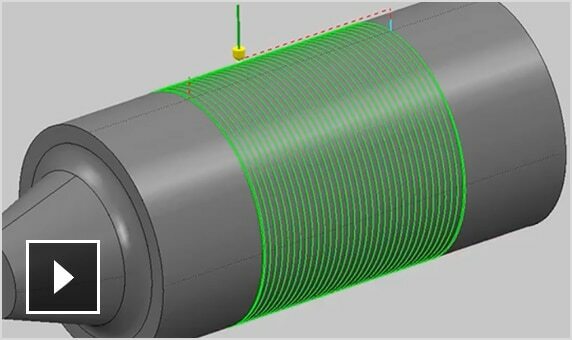 Create probing toolpaths to measure parts with spindle probes. Subscribers can share 3D reports with Autodesk Drive. Manage workplanes, stock and clamps when programming parts using multiple operations. Use a secure, cloud-based platform to manage CNC post-processors. Securely store, preview, and share PowerMill data with project stakeholders. Improved interface and user experience. Make better use of the 3D view, and quickly access commonly used commands. Interactively create 2D features, toolpaths, and NC code. Automatically check for collisions and minimize air cutting. 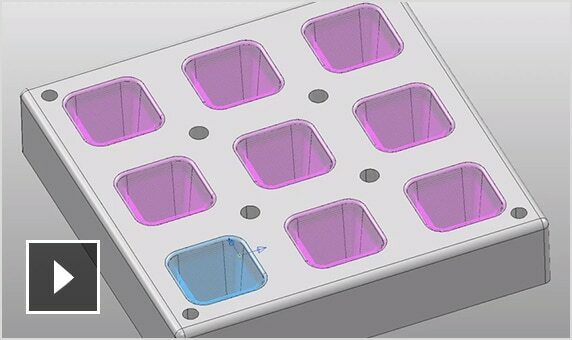 Produce cutter-friendly toolpaths to mill ribs in molds and dies. Use as a low-cost alternative to EDM. Import surfaces, solids, or meshes from mainstream CAD systems. Create high-quality NC code regardless of model quality. Send PowerMill data to Fusion Production for cloud-based job tracking, scheduling, and machine monitoring. 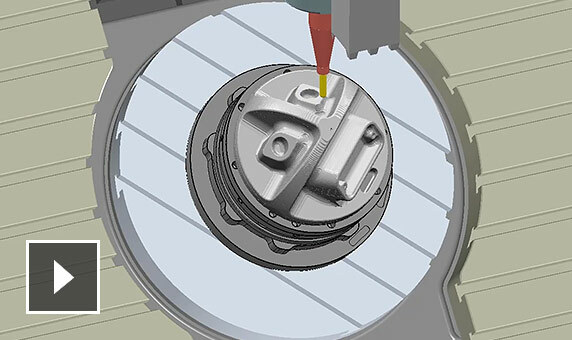 Access a comprehensive suite of tool types and combine with 3- and 5-axis strategies to meet your machining needs. Offline programming and simulation of robots. Analyze axis motion to reduce singularities and over-travel. 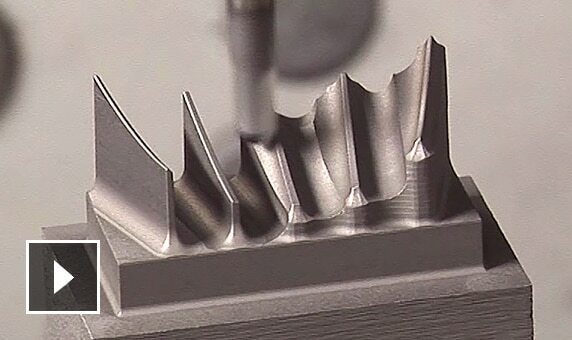 Use 5-axis machining to produce blisks, IBRs, and impellers. Create smoother roughing and finishing toolpaths. 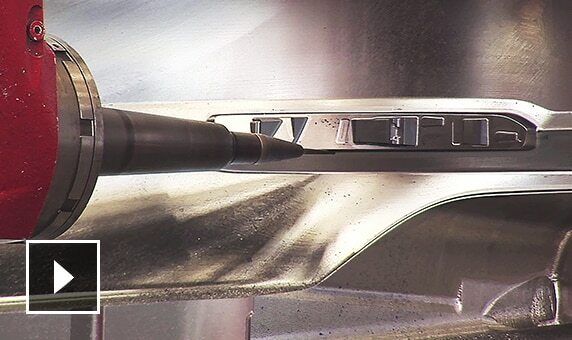 Gain turning strategies for use on 5-axis mill-turn machines. Combine with milling toolpaths for fewer machine setups. 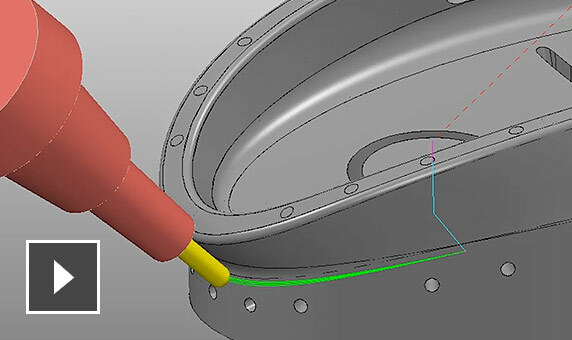 Make edits to turning toolpaths without lengthy recalculation. Check for collisions and apply to 3D stock model. Get tools to machine turbine blades, vanes, and other airfoils. 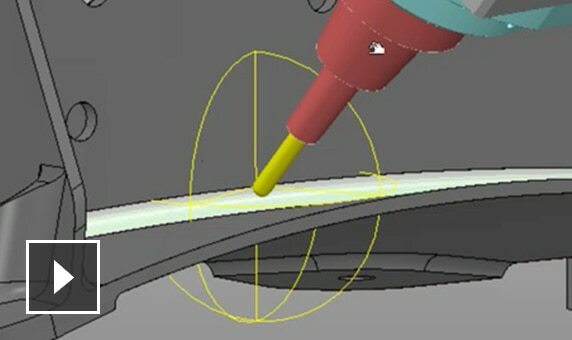 Use specialized toolpaths with smooth 5-axis motion. Use 5-axis milling to cut ports. Control engagement angle and cutter push off, and minimize manual polishing. Control noncutting toolpath connection moves. Minimize air cutting, avoid dwell marks, and improve surface finish. Embed your expertise into templates, macros, and toolbars. Minimize programming time and human error. Build a searchable tool database and share across your engineering team for greater process control. Share vital information with your shop-floor operators. Minimize setup time, and help avoid costly mistakes. Dynamic ViewMill now provides improved image quality. New options to detect and display collisions with stock. Get tools to find and remove collisions and near misses. Analyze your entire CAM project for greater confidence. 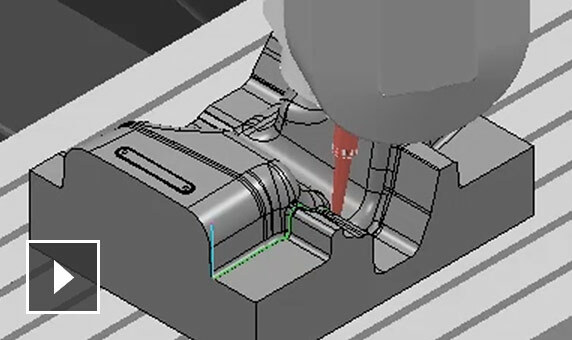 Simulate your toolpaths and NC programs using a virtual CNC machine. Highlight over-travel and rotary axis reversals. 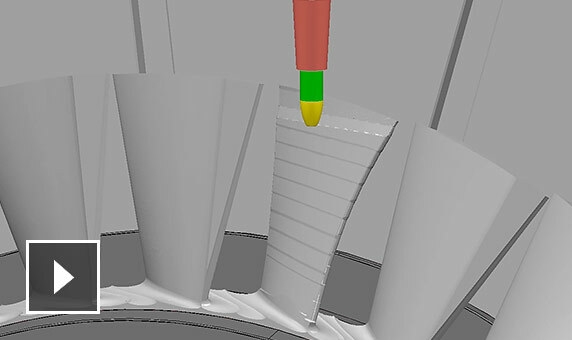 Dynamically orientate your virtual CNC machine tool to use shorter tools and more aggressive feeds and speeds. Quickly transfer your NC programs and associated data to third-party verification software for added peace of mind. Output high-quality NC code for your machines. 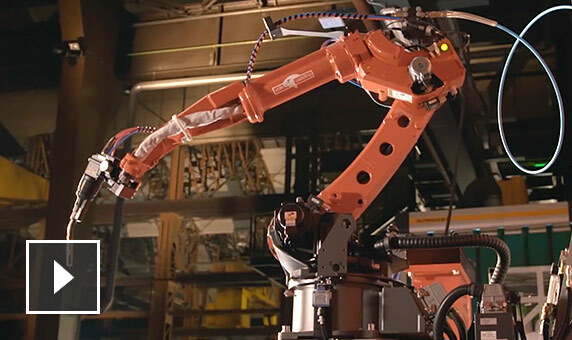 Access the latest machining functions on major NC controllers. 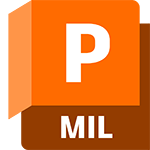 Download a free 30-day trial of PowerMill Ultimate. 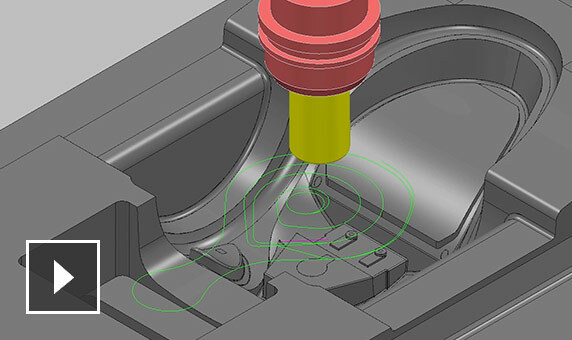 Access 3- and 5-axis toolpath creation with NC code output.